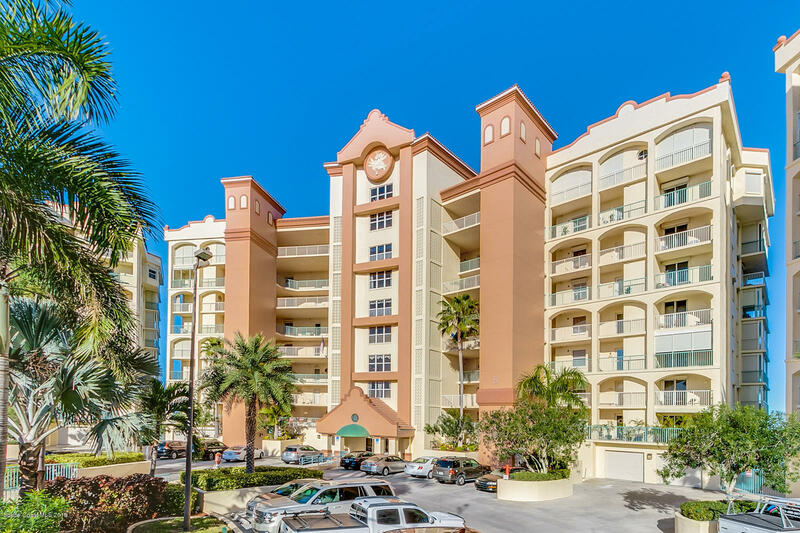 102 Riverside Drive #705B, Cocoa, FL.| MLS# 836497 | Free Brevard County MLS Home Search. No Agent Needed. Daily Auto-Email Listings of All Brevard County Homes and Listings For Sale That Meets Your Home Buying Criteria. Brevard County Real Estate Market Information. Oleander Pointe a real GEM! Located in the charming district of Cocoa Village that is directly on the Intercoastal waterway! You are buying more than a condo you are buying into an INCREDIBLE lifestyle! This 7th Floor condo w/ boat slip was redesigned w/ $100K in high-end finishes that you will appreciate! The kitchen offers solid wood bamboo cabinets, rare granite countertops, Kitchen Aid & Jenn-Air appliances, Wine cooler, Glass Euro Hood over Induction Stove w/ a Pot filler! Porcelain Tile wood plank flooring in every room! Both bathrooms redesigned & are gorgeous w/ new cabinetry, walk-in showers & more! Stunning European Solid Wood doors w/ hidden hinges, All lighting w/ custom LED lighting! This unit has large balconies on the East & West side to increase your living space.